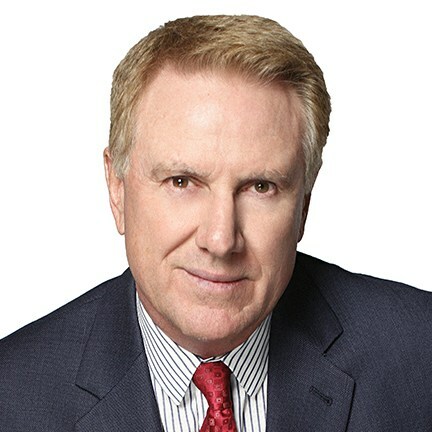 Craig S. Rock is the founder and president of Paradigm Technology.  He founded Paradigm on the principle of helping clients solve business issues with innovative IT solutions. Mr. Rock has more than 30 years of practical IT industry experience, with more than 20 years of consulting services experience. 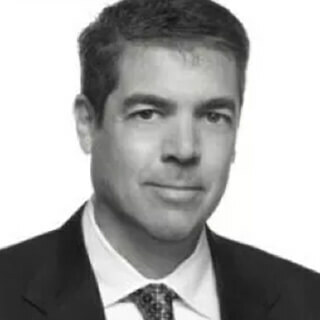 Christopher Gately is Paradigm’s Chief Revenue Officer, responsible for directing the combined sales efforts for the company. Mr. Gately has 20+ years of expertise, having served in various sales leadership positions with many well-known technology firms focused on data analytics, storage, cloud, security, and mobile solutions. 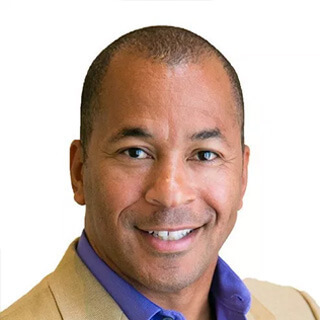 Samuel Engram is a leading authority in global service delivery with extensive experience in offshoring, outsourcing, business consulting, operations, and services transformation. 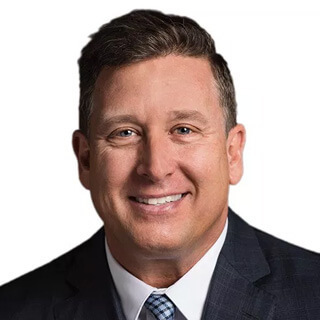 He currently serves as Paradigm’s Executive Vice President, Client Services, leading Client Engagement and Management, as well as Talent Management and Acquisition. Michael Stell serves as Paradigm Technology’s Chief Financial Officer. Mr. Stell is a key component in meeting Paradigm’s accelerating demands of growth, responsible for elevating financial processes and developing more robust frameworks of financial reporting. A certified CPA, he has spent more than 16 years in accounting and finance. 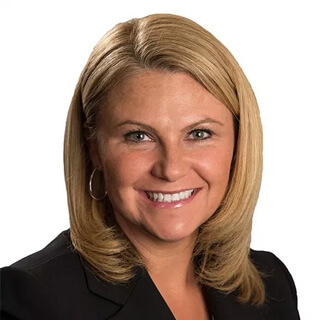 Ann Berberich is the Chief Talent Officer for Paradigm Technology, responsible for Paradigm’s Talent Management and Acquisition strategy. She has extensive experience working within the Technical Services and Consulting sectors, touching Consulting, Corporate and Executive Search environments. She has held positions in Recruiting, Sales, Management and Executive Leadership. 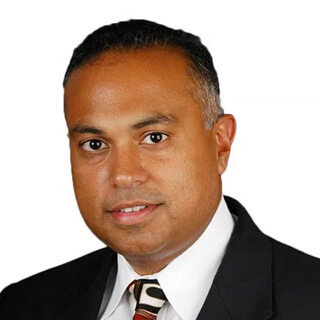 Mo Sahgal serves as Vice President of Analytics for Paradigm Technology. Mr. Sahgal is a results-driven Senior Executive with decades of management consulting and expertise in Enterprise Information Architecture/Management & Business Analytics. 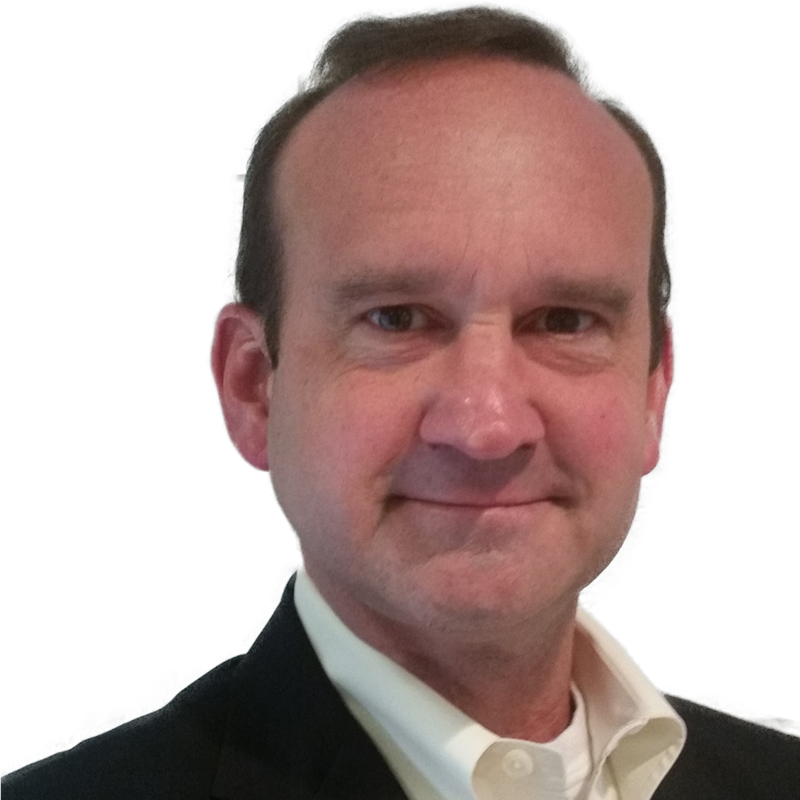 Dennis McDonald oversees Paradigm’s Business Transformation, IT Transformation and Project Leadership Practices. 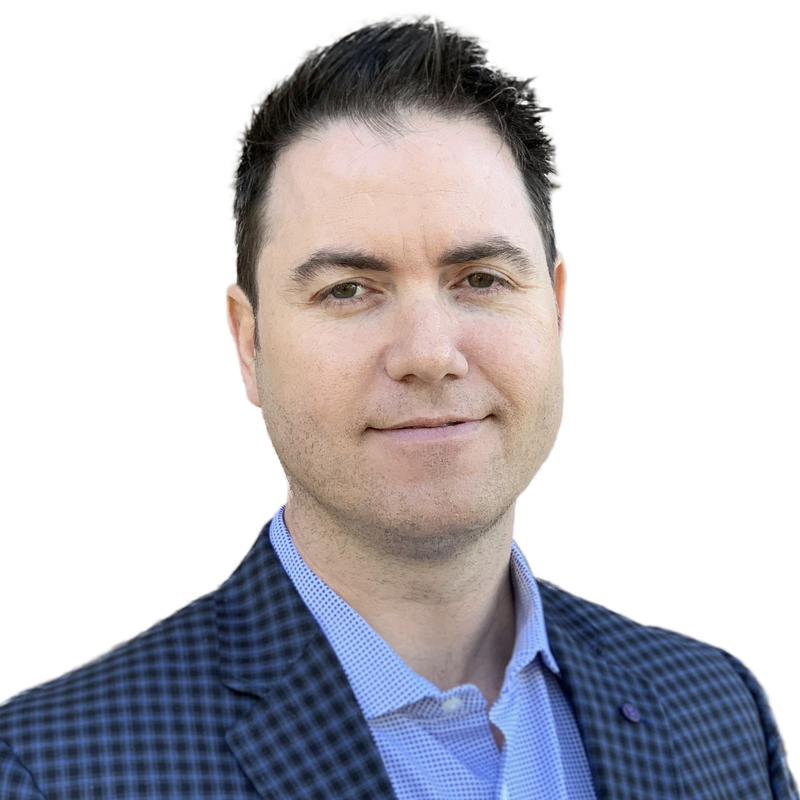 Mr. McDonald has a unique blend of senior Technology and Business leadership experience and is focused on developing and growing Paradigm’s capabilities in Robotics Process Automation, IT Simplification, Program Management as a Service, and Organizational Change Management. 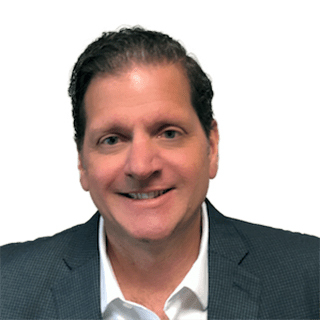 Steve Buffington brings a broad range of experience to his new position at Paradigm Technology, including executive sales and business development roles at EMC. Previously, he held the position of senior Director at EMC. In addition, Mr. Buffington has developed and mentored teams of Enterprise Account Executives and Presale Technical Consultants for the EMC Backup and Recovery Systems Division. 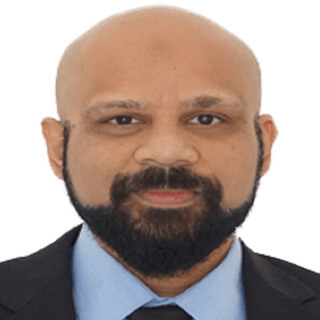 Malik Azeez has over 16 years of IT experience architecting, planning, building and managing offshore teams and budgets, developing and implementing various solutions for enterprise organizations worldwide. Mr. Azeez has led many PIM implementations in a variety of capacities from solutions architecture to performing hands on lead development tasks. Winston H’Siao is a recognized leader in Enterprise Information Management (EIM). Mr. H’Siao has spoken at various conferences, particularly on Master Data Management (MDM, CC360, P360) strategy and preferred practice. 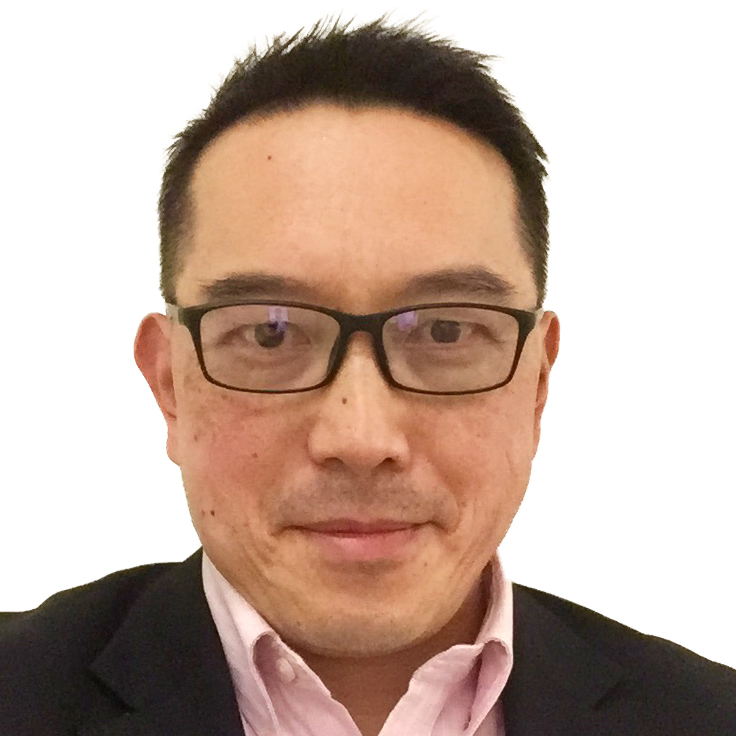 He has helped clients develop their over-arching EIM strategy, elicit and prioritize their critical requirements, develop their data governance plan, as well as implement business processes and SOPs to meet their needs. Cary Moore is a key member of Paradigm’s Digital Transformation practice. Mr. Moore has over 20 years of industry experience focusing on large-scale and end-user reporting, data warehousing and analytics.